Accounting is a competitive career choice, as careers in accounting are generally associated with high salaries, job security, and a certain level of prestige. However, they are also associated with hard work. Broadly speaking, auditors are responsible for evaluating compliance with financial standards and reporting regulations. Different types of auditors perform different, specialised roles. These roles include internal auditing, external auditing, and forensic auditing. While internal auditors focus on compliance within their own organisations, external and forensic auditors are employed to examine compliance and to investigate irregularities in external organisations in an independent manner. The path to becoming an auditor involves completing a relevant bachelor’s degree, as well as undergoing further auditing training. The further training that is required will be dependent on the area of specialisation, i.e. internal auditing, external auditing, or forensic auditing. 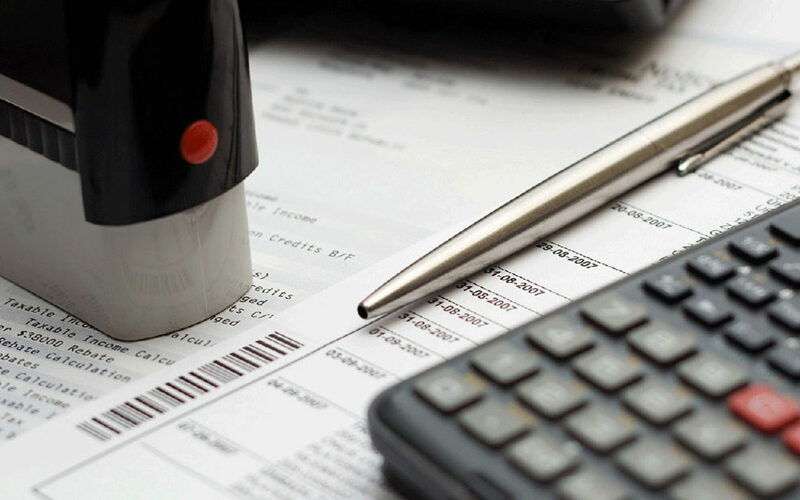 Financial accountants are responsible for preparing the financial statements of an organisation, as well as for performing any related accounting activities. They can either work for accounting firms, or in the financial departments of any other types of organisations. Qualifications and training: There are various training options for becoming a financial accountant, including the AAT accounting qualification, ACCA qualifications, or becoming a Chartered Accountant (CA). Tax accountants provide a variety of services, including the preparation of tax returns, the giving of advice in relation to tax compliance and the impact of tax legislation, and the development of strategies to reduce tax liability. Tax accountants can either outsource their services to organisations or individuals, be employed as consultants on a full-time basis by accounting firms or financial institutions, or be employed as in-house tax accountants by any of the organisations requiring their services. The minimum requirement for a junior position is a relevant bachelor’s degree (or equivalent). For senior positions, additional certificates or professional qualifications in tax accounting may be required. Financial analysts interpret financial data and give recommendations and financial advice to individuals and organisations. They often work for banks, insurance companies, investment companies, and other financial service providers. Jobs for financial analysts are available at both junior and senior level. The minimum requirement for a junior position is a bachelor’s degree in accounting, finance, economics, or similar. For senior positions, an MBA or other relevant master’s degree may be required. Some financial analysts also choose to obtain professional certifications. Management accountants work in an advisory capacity, providing relevant financial and non-financial information to the managers of an organisation to assist them in their decision-making processes. Management accountants may therefore be involved in activities related to budgeting, financial analysis, strategic planning, and risk management. The professional qualification required to become a management accountant is the CIMA Professional Qualification. Students with little or no accounting background can start the CIMA programme by completing the CIMA Certificate in Business Accounting before progressing to the CIMA Professional Qualification. Students holding an AAT Level 4 Diploma in Accounting, or another relevant qualification, may be granted exemption from the CIMA Certificate in Business Accounting, and may be able to start with the CIMA Professional Qualification directly. The accounting profession as a whole is highly regulated, which means that if you want to pursue a career in this profession, you will need to comply with all the relevant requirements regarding qualifications and training, continuing professional development, and ethical standards. If you are willing to comply with these requirements, and you have the necessary skills and aptitude to do the work, there is a good chance that you will have a successful (and potentially lucrative) career in accounting. Credo Business College gives you the opportunity to get started with your accounting career straight away. We offers professional qualifications in accounting via a blended model of learning, which means that you can combine your studies with a full-time job. When you study your accounting course with us, you will be able to complete your studies on a part-time basis through a combination of distance learning and face-to-face tuition, while gaining practical experience by working while you study.